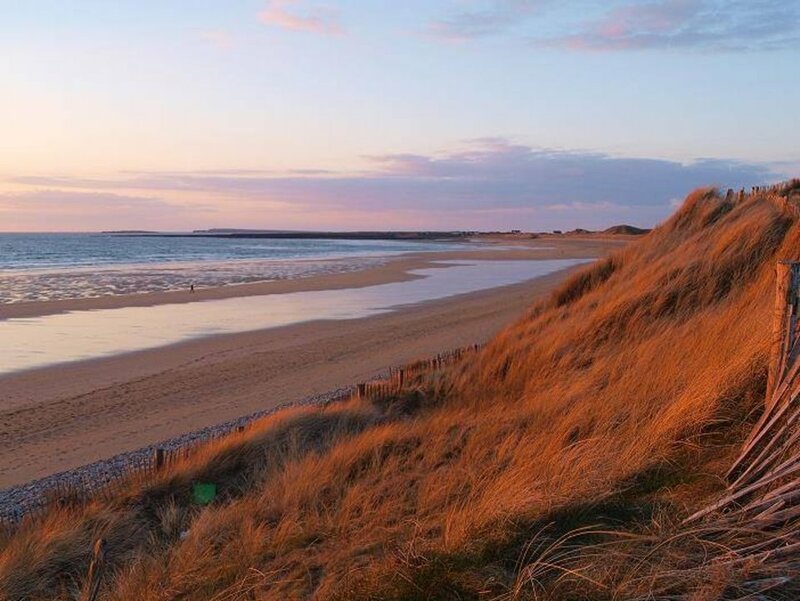 Under growing international pressure, Trump International Golf Links (TIGL) has rescinded their proposal for the 3km seawall at Doughmore Beach, Ireland. The Trump Organization’s decision represents a remarkable victory for the Save The Waves and the local Irish groups’ #NatureTrumpsWalls campaign. Save The Waves has actively opposed “Trump’s Irish Wall” through our #NatureTrumpsWalls campaign since October alongside a coalition of partners. Although the seawall proposal had widespread support from the local community, the #NatureTrumpsWalls campaign was successful in gathering over 100,000 petition signatures, sending a strong message to TIGL and the local decision-makers that there was vast global opposition to the project. Apparently, they were listening. The proposed wall on Doughmore Beach would have run 2.8 kilometers, reach 15 feet tall, and consist of 200,000 tons of rock dumped in a sensitive coastal sand dune system. 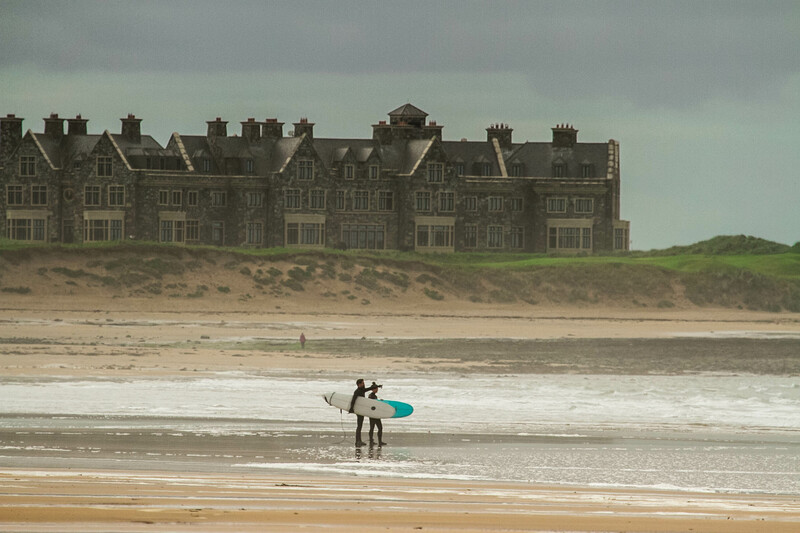 Doughmore beach is one of western Ireland’s most consistent beachbreaks and widely popular with the community of surfers and beachgoers. Construction of this seawall threatened to destroy the sand dune habitat, restrict public access to the beach, negatively impact the quality of the surfing waves, and ultimately result in beach loss. The Trump Organization has revealed his alternate proposal, which consists of a series of metal sheet piling installations with a rock armor fronting that will be burrowed below the ‘sacrificial sand overburden’. This will be in place for about 650m at the south end of the beach and 250m at the north end. The golf course is also to undergo a limited managed retreat with two holes being relocated eastwards (inland). The work of #NatureTrumpsWalls is not over yet. While this is a strong victory against the wall proposal, we will remain highly engaged in evaluating the merits and negative impacts of the new proposal and will activate alongside our partners to minimize the impacts of any proposal at Doughmore Beach. We are still gathering more details on the next proposal, stay tuned for updates.